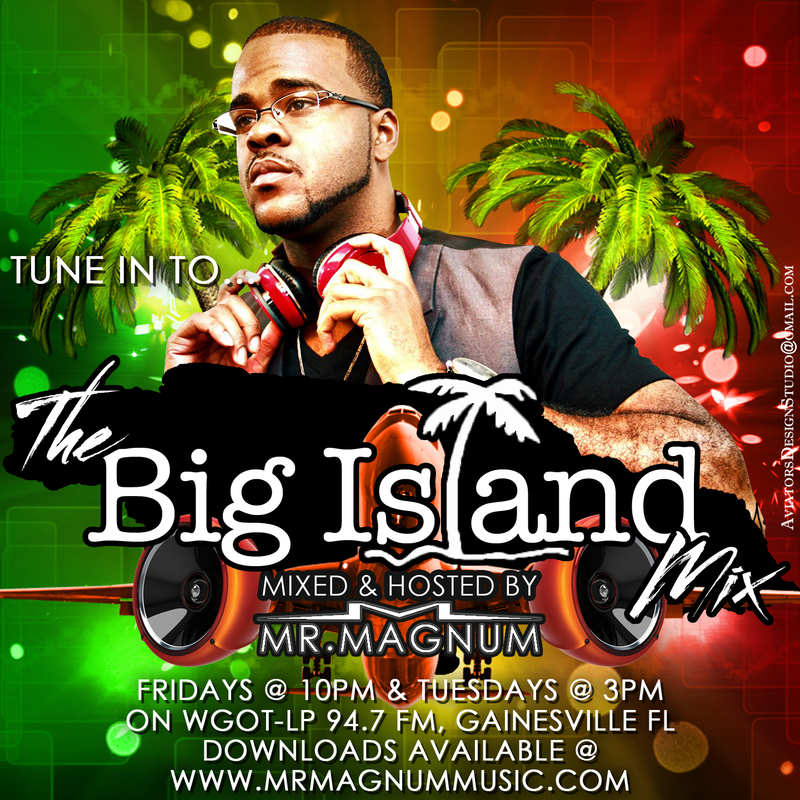 A high energy mix of music from the caribbean, sponsored by The Reggae Shack Cafe, mixed by your favorite DJ, Mr. Magnum. With episodes airing weekly, Friday nights at 10pm, on WGOT-LP 94.7 Gainesville. This week we featured the Beenie Man, Vybz Kartel, Jahmiel, The Plea Riddim, High Top Riddim, Treble Cleff Riddim, Alkaline, and more.